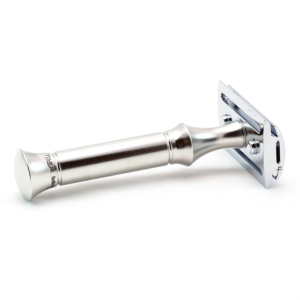 The DE Safety razor Timor is certainly a wonderful status tool. It’s components are of a very high quality. 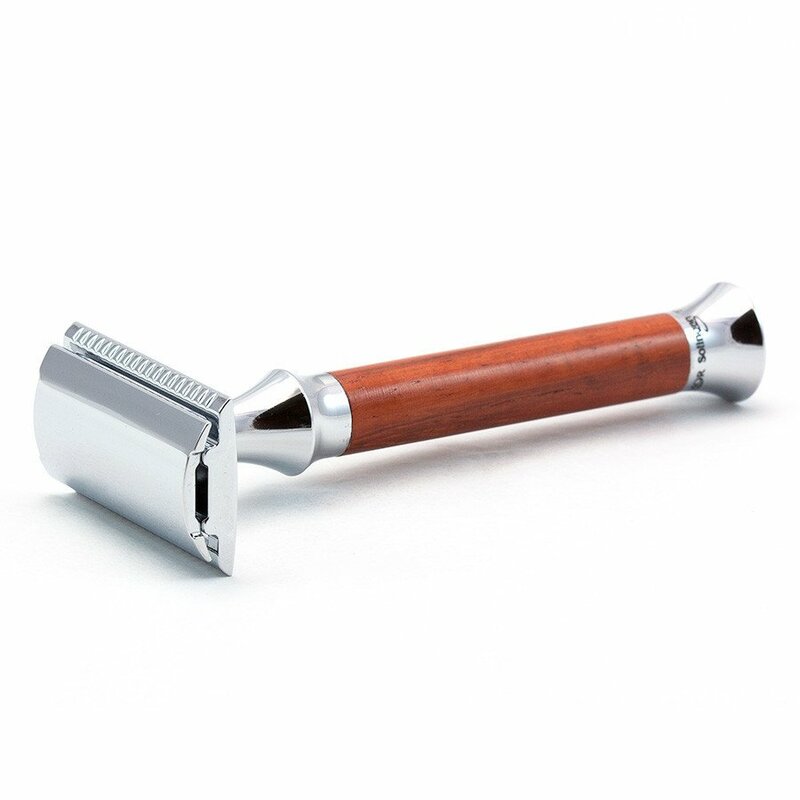 Also a solid Padauk wood handle makes this a desirable razor indeed. 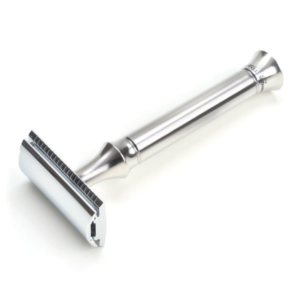 DE or double edged razors have shot up in sales over the last year. As the trendy modern man is realising the quality of shaves it produces. 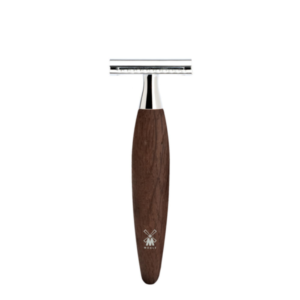 This chrome and wood razor gives a professional shave. Like you would get from a straight razor. Padauk wood is a highly priced wood. Also it is found in Africa and south east Asia. It is used in industries such as jewellry. The razor takes double edged blades which come in one size. We have 10 different blade brands which we sell. 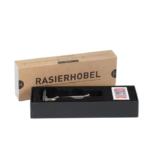 This DE safety razor Timor comes with 1o blades already in It’s wonderful presentation box. This family run company were formed in 1909. They are based in the southern region of Solingen. Also this for centuries has been the center of Germanic metal work. As a company they first made straight razors and haircutting equipment. Now they are also known for the exceptional brother company Timor. 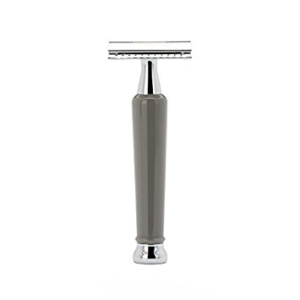 Which makes some of the best safety razor models on the planet. This razor is relatively bulky it feels very sturdy in your hand. It also has a wide head which is very solid. Shaving with this razor is slightly more aggressive than lots of other middle aggressive razors. 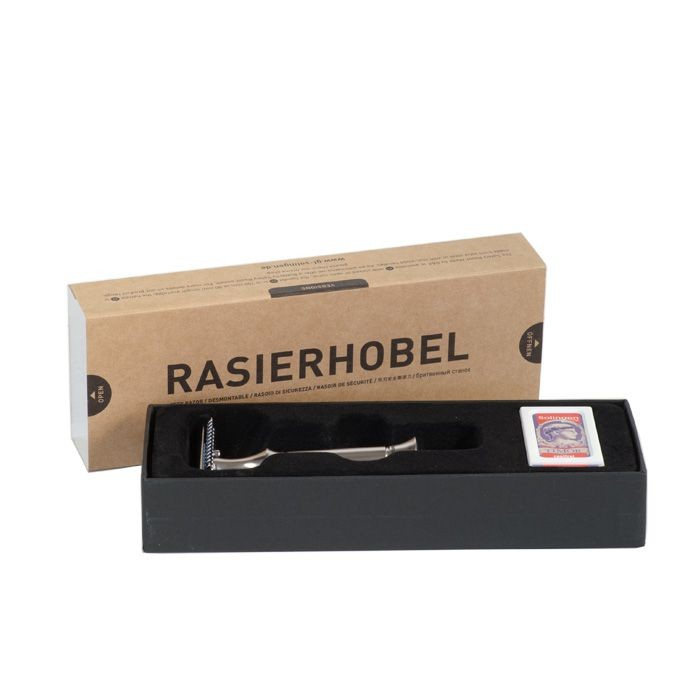 But this safety razor due to it’s large size makes a very stable shave. It is a very nice razor to look at as the design is very elegant. I particularly like the diamond tapering of the neck piece. Also the taper at the bottom really sets of the look. The casting of Timor in the bottom is another lovely feature.